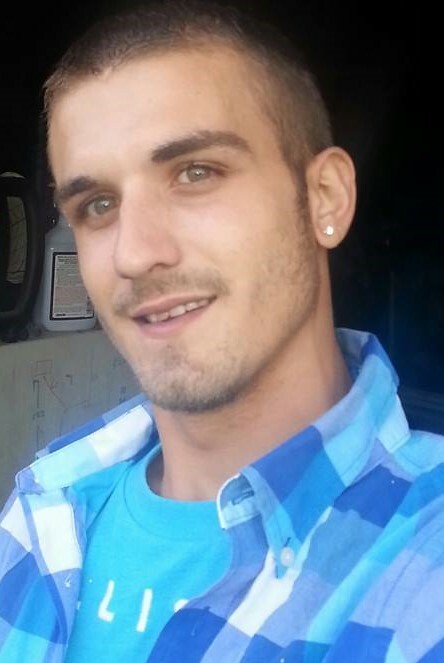 Joshua Allen Bible, 28, of Bryan, passed away on Wednesday, April 10, 2019 in Montpelier. He was born on June 27, 1990 in Bryan to Ronald E. Bible and Clara Brown. Josh graduated from Bryan High School. He was a member of the Montpelier Eagles and worked various factory jobs within the area. Visitation for Josh will be held on Monday, April 15, 2019 from 2-7 pm at the Thompson Funeral Home on Main Street in Montpelier. A funeral service will take place on Tuesday, April 16, 2019 at 11:00 am at the funeral home with Pastor Dennis Jones to officiate. Interment will follow at Riverside Cemetery in Montpelier. Donations may be given to the family to help defray funeral expenses.